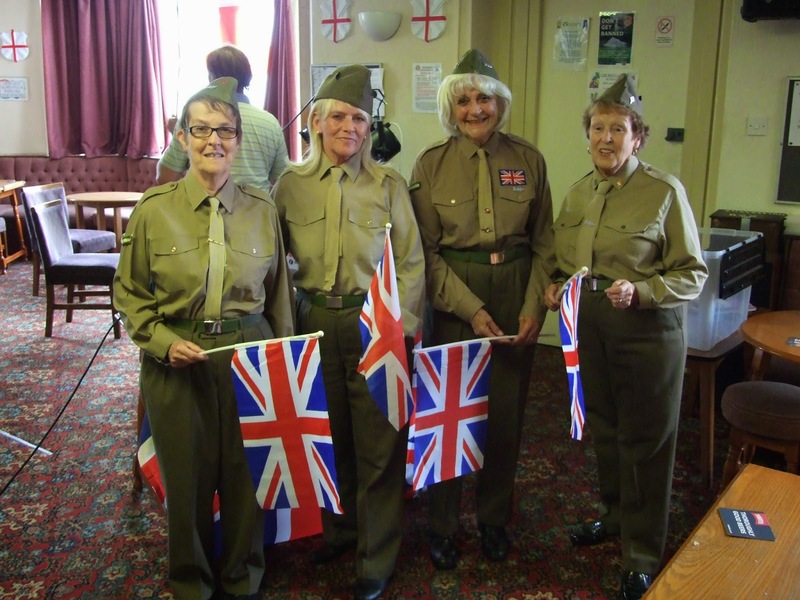 A special World War-themed afternoon took place at the club on 2nd August in aid of Cancer Research UK. The Land Girls are a performance troupe from the Sue Ryder Home in Bamber Bridge and travel the county with their show to raise money for their cause. The ladies performed an hour-long medley of old favourites and the afternoon raised £60 for charity.